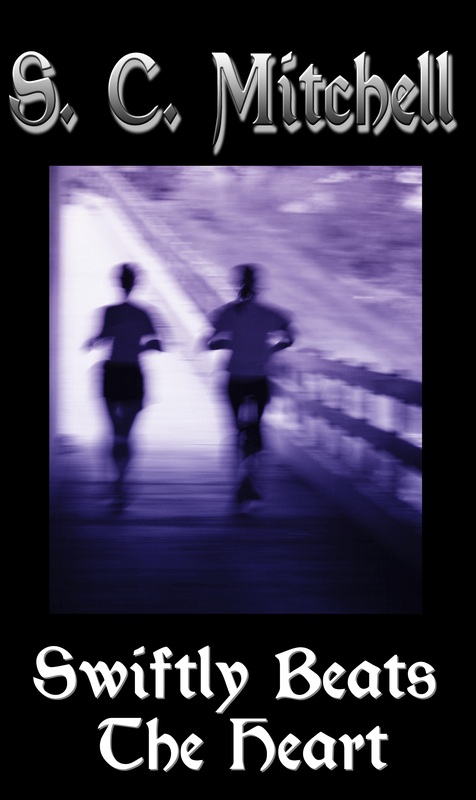 Welcome to Thursday Threads where each week I introduce another fabulous Soul Mate author. this week I feature Cathy MacRae, author of The Highlander’s Accidental Bride. 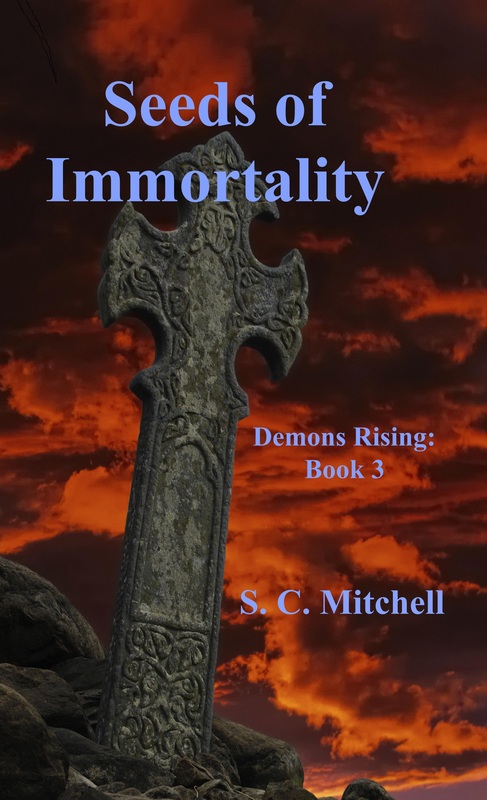 I just finished up submitting the files for the 2nd editions of The Forsaken Templar and Seeds of Immortality. They should be up on Amazon soon. Fantasy Romance – What is it? 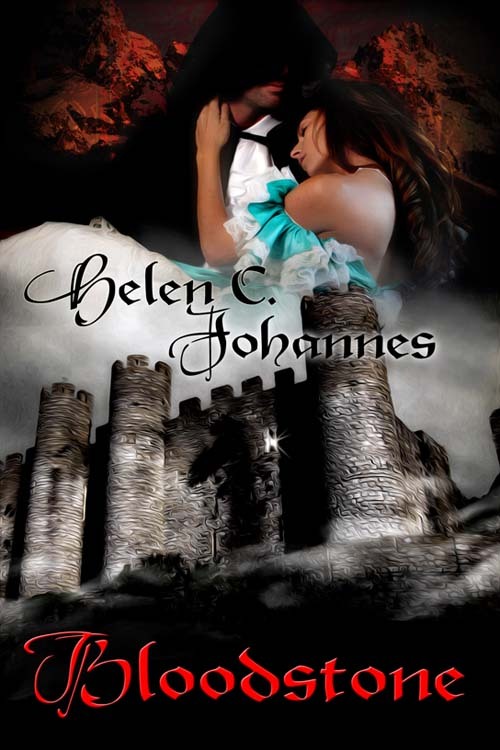 I’m excited today to be featuring a guest blog from the incredible Helen C. Johannes who is talking about Fantasy Romance. Helen is the author of The Prince of Val-Feyridge. 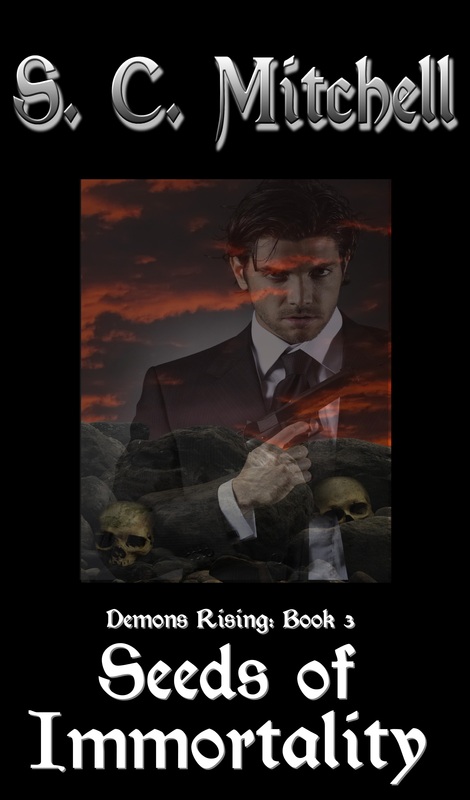 Her new novel Bloodstone releases today. Please welcome Helen C. Johannes. I want to thank Steven for letting me guest on his blog this week. Steve’s a great supporter of romance writers in general and the FFPT (fantasy, futuristic, paranormal, time travel) “weird stuff” in particular. I’ve particularly enjoyed his SON OF THUNDER fantasy romance novel and his paranormal novellas. I’m Helen C. Johannes, and I write Fantasy Romance, one kind of “the weird stuff.” When I introduce myself and what I write, I’m often asked for a definition by those who either know little about the romance genre in general or those whose knowledge of romance is limited to historical and/or contemporary categories. I understand why they are asking. Romance’s umbrella takes in everything from Inspirational Romance to Regency Romances to Romantic Suspense to Vampire Romances among many more. It is a vast and expanding field as writers find new ways to tell love stories. Fantasy Romance is one of these many categories within the Romance fiction genre, and not all publishers give it a separate line; however, my publisher, The Wild Rose Press, puts fantasy romance specifically in their Faery Rose line. 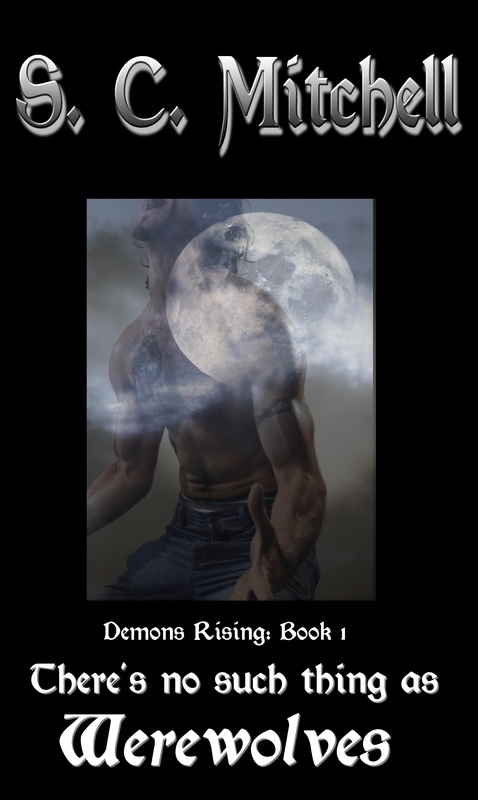 The Fantasy Romance genre otherwise is often lumped in with Science Fiction/Futuristic (think THE TIME TRAVELER’S WIFE, AVATAR) and Paranormal (think TWILIGHT, the Sookie Stackhouse/TRUE BLOOD series) as in vampires, werewolves and ghosts), but it does have its own distinct personality. Anyone who is familiar with the recent movie versions of THE LORD OF THE RINGS, THE HOBBIT, or THE LION THE WITCH AND THE WARDROBE (CHRONICLES OF NARNIA) is aware of the basic elements of the Fantasy genre. 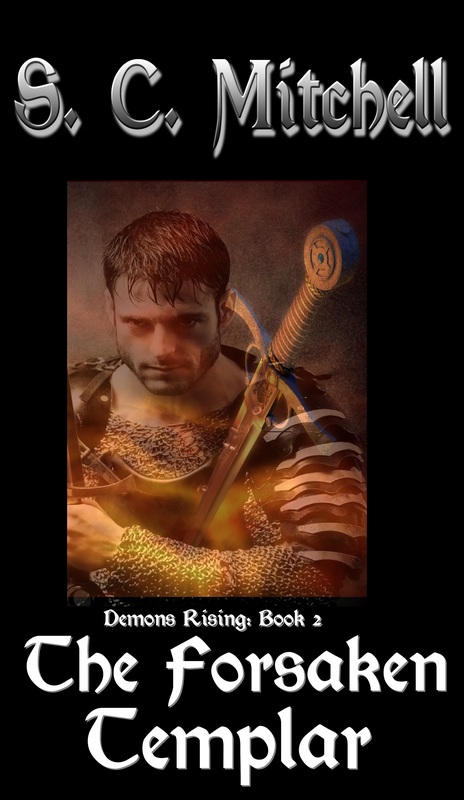 Sword and Sorcery and High Fantasy are other common terms. Re-imagined fairy tales (TANGLED, EVER AFTER) are another type of fantasy romance. The elements of Fantasy include a setting (often medieval) of the author’s invention, a quest or journey of some sort, magical or fantastical creatures (other than vampires or werewolves), a sense of destiny at work in the characters’ lives, and usually objects with some mystical power or significance to be recovered or obtained by the characters. Fantasy ROMANCE takes these elements and makes a love story the central force driving the plot. To show you how this works, in my first book, THE PRINCE OF VAL-FEYRIDGE, I created three distinct lands (medieval setting) that had once been united under a king. When he died without naming an heir, his three sons fought over the crown. Blood was shed, the three lands broke apart, and the crown they fought over was lost. Now my hero has a blood claim to the throne (his perceived destiny), but he must find the crown (the missing icon) to convince the various “tribes” to reunite behind him. Of course, his greatest prize (and ultimate destiny) will be winning the love of the one woman he is convinced he should not pursue. My second book BLOODSTONE is a Beauty-and-the-Beast reimagining set in a no-man’s land where the boundaries of good and evil have been shaken (medieval setting). The hero, who was cursed by a mage (magical being), lives as the Shadow Man, a (magical) being feared and reviled who trades rare bloodstones—petrified dragon’s blood (the icon)—for supplies. 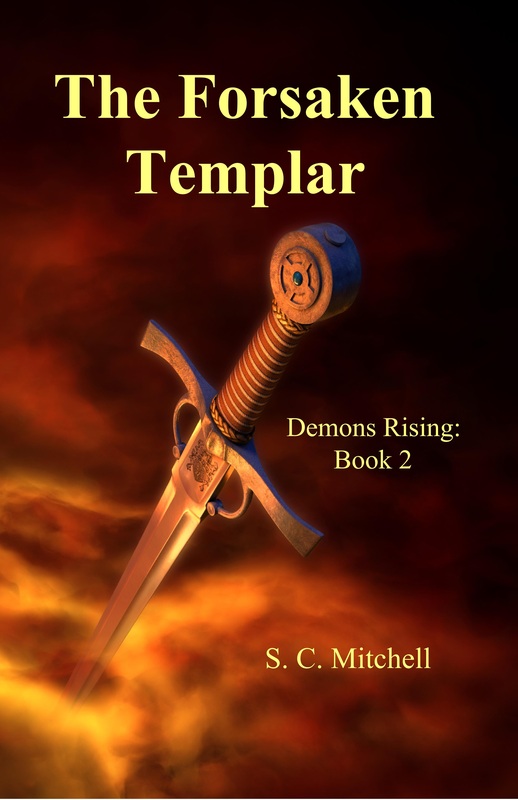 The heroine is on a quest with her father to obtain bloodstones for a jewelry commission. They are drawn to each other by shared dreams (perceived destiny), but when Mirianna and her father are attacked, she offers herself in return for her father’s rescue. 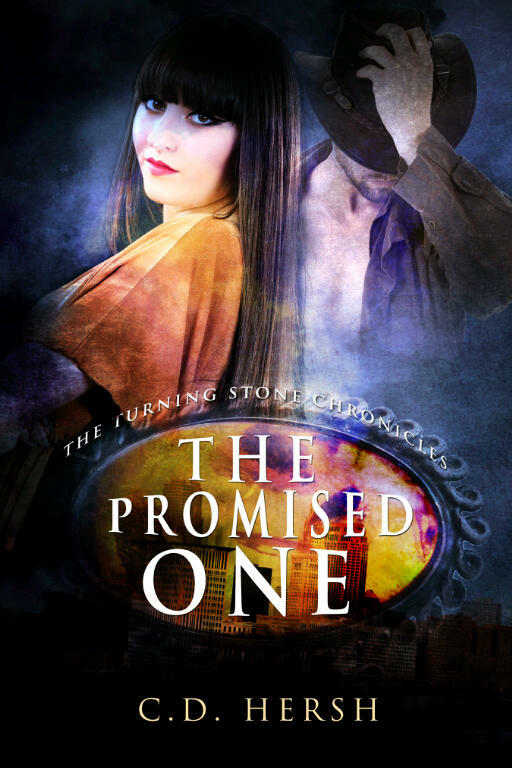 Living in the ruined fortress with the Shadow Man, Mirianna slowly realizes that a flesh-and-blood man—not a fiend—hides there in hoods and darkness. But are her love and courage enough to lift the curse (quest) and restore the man (ultimate destiny) before the mage returns? This definition and description of fantasy romance fits what I write, but it also fits Steven’s SON OF THUNDER where the Norse gods’ world collides with the heroine’s human world over the quest for the belt of Thor. Now, I’d love to hear how others of you define Fantasy Romance and what books and movies fit under your umbrella for the genre. 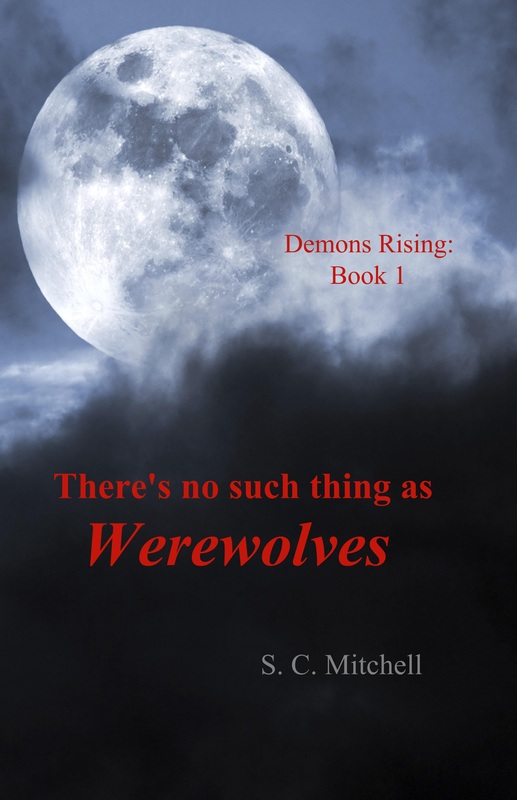 I just finished putting up the files for the 2nd edition of There’s no such thing as Werewolves. If everything goes as it usually does, the eBook should be up by the end of the day and the print edition should be available in 5 to 7 days. As I write this, my first published work is disappearing from Amazon and CreateSpace. 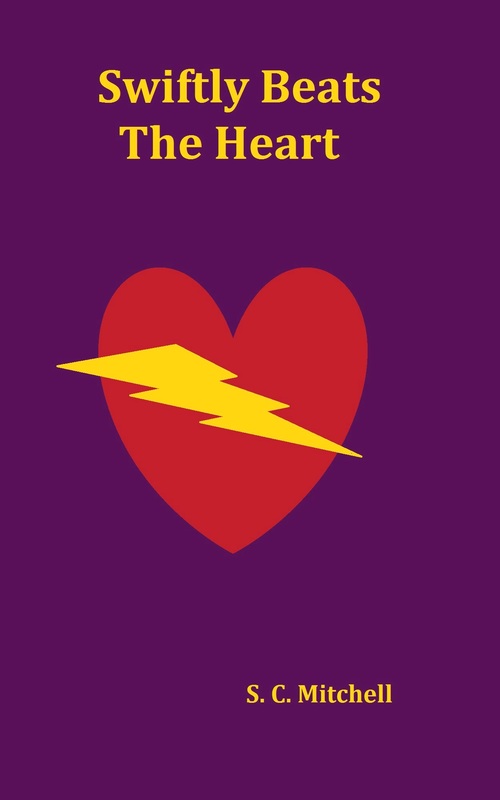 Swiftly Beats The Heart (First Edition) is no more. The cover was done in Microsoft Paint. I hovered over the <Save and Publish> button for long moments wondering if i was doing the right thing. That was a year and a half ago. How things change. Of course, the reason the first edition had to die was so the second edition could be born. It’s time to say goodby to the old and embrace the new. The new edition features this new cover, plus up to date information on my other published works including a bonus chapter from There’s no such thing as Werewolves.